Are there nights you want lasagna? 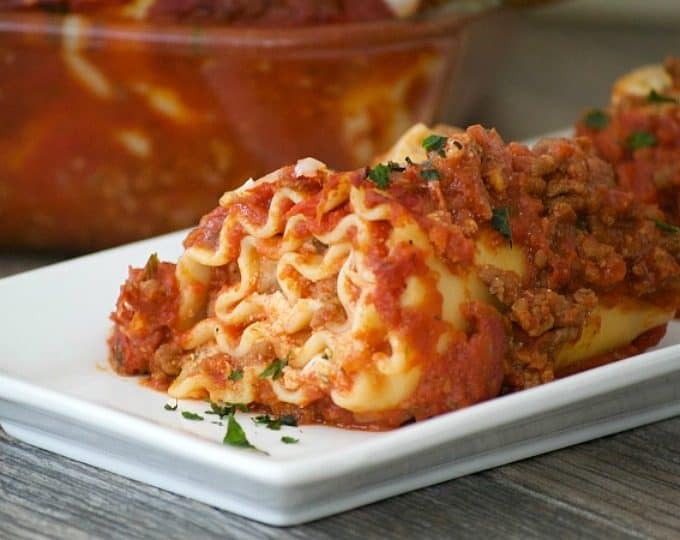 Change it up and make these Lasagna Rolls with Meat Sauce. 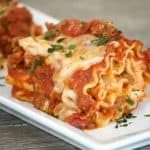 These lasagna noodles have a ricotta and mozzarella filling and are topped with a flavorful meat sauce. It’s a great recipe you’ll be Glad to Give. As long as I have been cooking or baking, I have enjoyed sharing the food I make with others. Since I started this blog, I’ve become so much more aware that sharing food through recipes, creating dishes in the kitchen with others, and eating meals together fosters relationships. Relationships are an extremely important part of life and when food’s involved we share, we laugh and even cry. We can experience a closeness and intimacy that creates memories to last a lifetime. Sometimes, food can even change a life. I love sharing my passion for food with others which is why I’m super excited to partner with Glad Products Company and share their Glad to Give campaign with you. Fostering relationships is what builds a community. As a community and also to strengthen those relationships, it is often necessary that we “give back”. 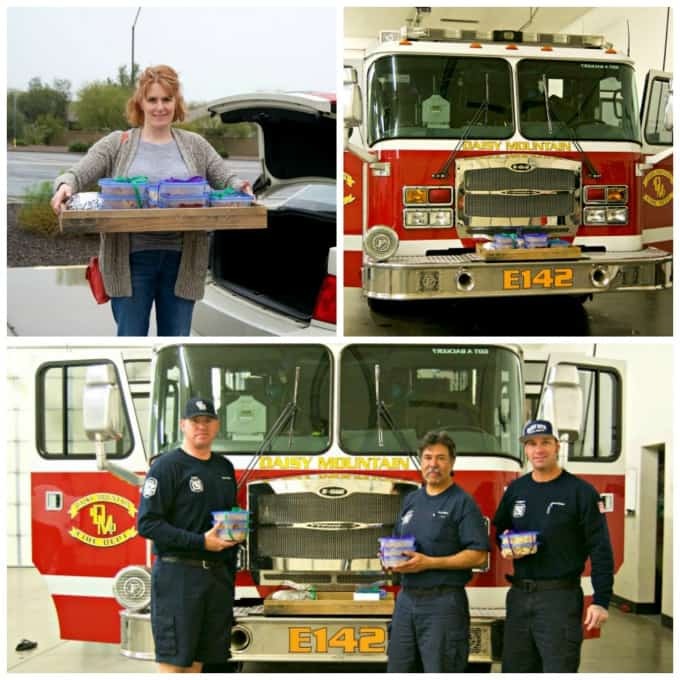 It’s important that we share a part of ourselves through the donation of time, material goods, money and / or food to those who have helped us, friends or strangers in need, and to those we just want to say thank you to for the services they provide. By doing so, it also inspires others to do the same. Consequently, we all feel better because of it, too! 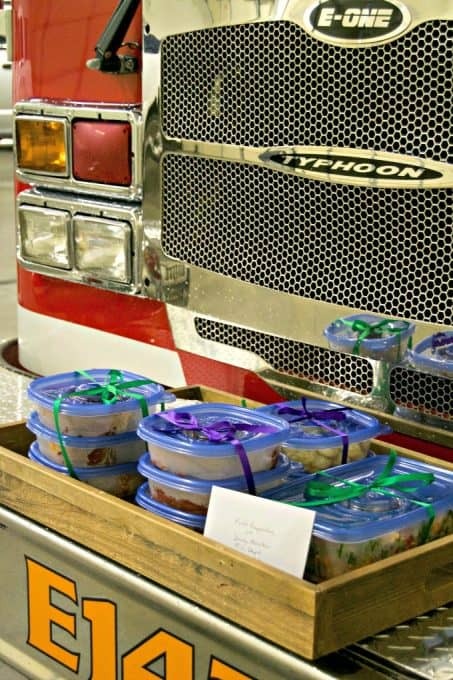 I was Glad to Give the First Responders at our local fire station a meal to show my appreciation for all they do. They each have tremendous courage, physical and mental stamina and make daily sacrifices every day to selflessly help others. A few years ago, I was in need of their help when I passed out while talking to neighbors. These fainting spells have happened more than once in my life because I have low blood pressure, but their care and concern when they arrived left a lasting impression and will forever be remembered. 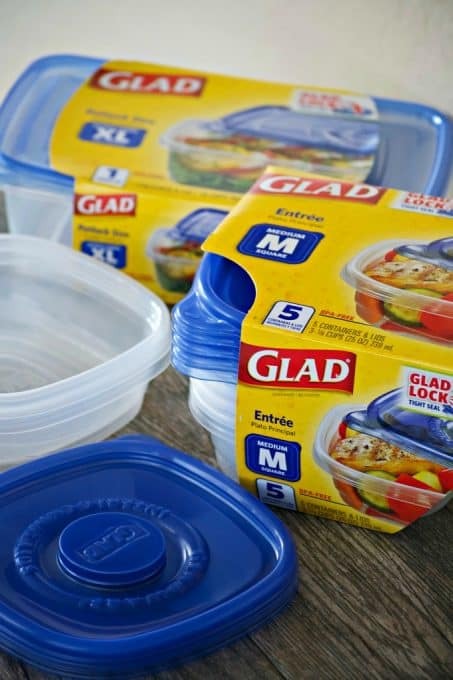 Besides the loaf of Italian Bread which I wrapped in aluminum foil, all of the items fit nicely into the Glad storage containers pictured below. The meal was for 6, so I placed two lasagna rolls each in six medium containers, the Couscous Salad (without chicken) in the extra large, and a double batch of the Cream Cheese Cookies (minus a few that I ate 😉 ) in two of the medium ones. With an erasable marker, I wrote the contents on each of the lids and then wrapped them up with ribbon. A note to thank them for everything they do was included as well. I loved being able to label the items with the marker and told them that they’ll be able to do the same when they reuse the containers for other things. 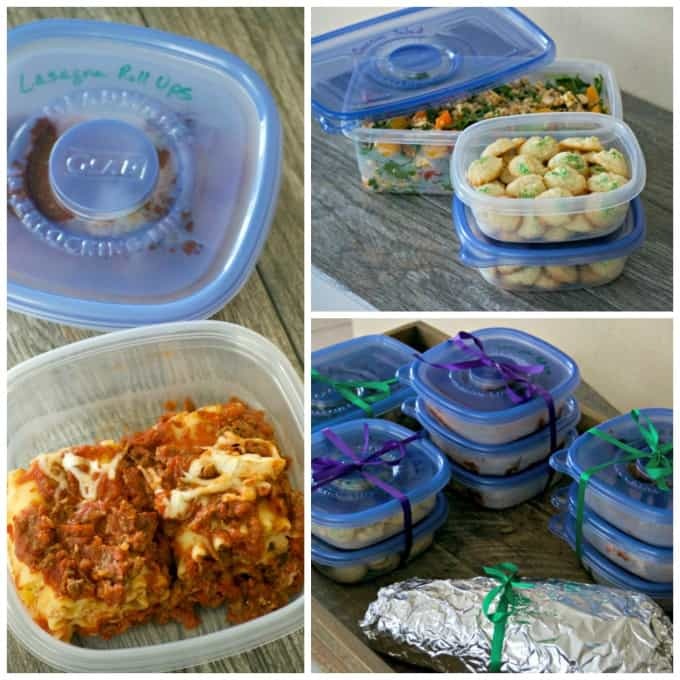 It will also be easy to reheat or freeze any leftovers as they are microwave and freezer safe. Clean up is a cinch, too because they can be put into the dishwasher instead of doing them by hand. It was wonderful to meet and say thank you to these men in person. And of course, we took a little extra time to talk about food. Unfortunately, not all of them were at the station, but I left happy that they will all be able to enjoy a meal together while knowing that they are very much appreciated. What will you be Glad to Give? Will it be your time, clothing, a meal? Visit the Glad to Give Website to see great ideas and how you can incorporate the many Glad products in your giving. Glad makes giving easier. I encourage you to share your personal giving story on Twitter using hashtag #GladtoGive now through Jun 30 to trigger a $1 donation to WE Charity (@wemovement on Twitter). You can also follow Glad on Pinterest, Instagram, Twitter, and Facebook to find more ideas and see how others are sharing their personal Glad to Give stories. 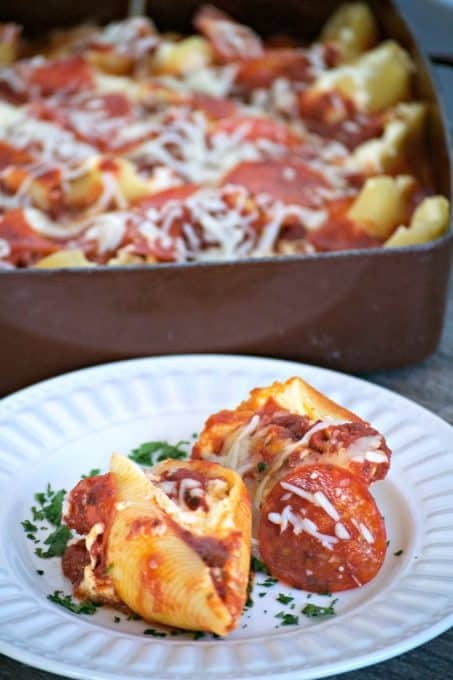 Change up lasagna night and make these Lasagna Rolls with Meat Sauce. 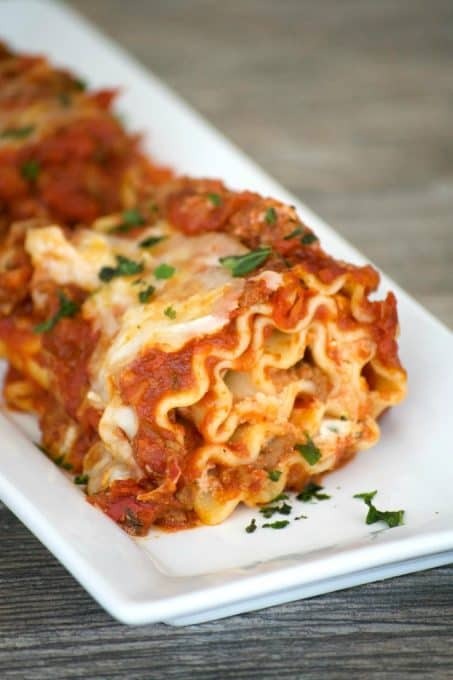 These lasagna noodles are filled with a cheesy ricotta and mozzarella filling and topped with a flavorful meat sauce. 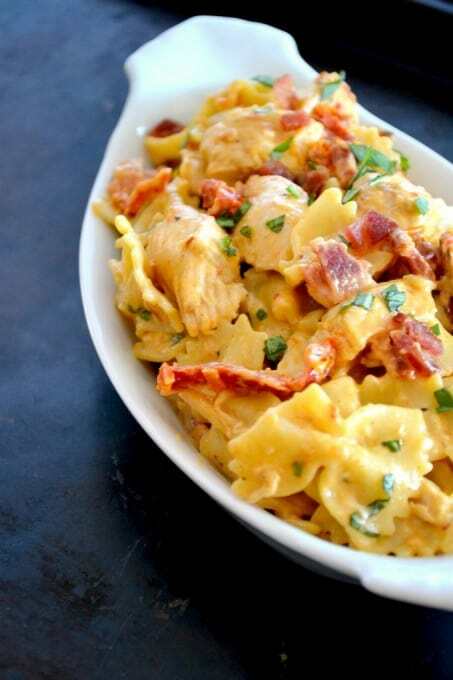 It's a great recipe you'll be Glad to Give. Boil lasagna noodles according to manufacturer's instructions. Preheat oven to 375 degrees F. and prepare a 9 X 13-inch baking dish by spraying it with cooking spray. In a large skilled, heat the olive oil over medium heat. Add the onion and garlic and cook until translucent, about 3 minutes. Add the tomato sauce, puree, paste, sugar, basil, salt, oregano, pepper and bay leaves and mix well. Cover a clean work surface with two long sheets of wax paper and spray them with some cooking spray. Drain noodles and lay flat on the prepared wax paper. Add the ricotta cheese, parmesan cheese, and parsley and mix until thoroughly mixed. Place 3 tablespoons of filling on each noodle and with an offset spatula, spread evenly over the noodle. Evenly distribute 1 1/4 cups of the shredded mozzarella over the noodles. Gently roll each noodle up. Remove the bay leaves and spoon half of the meat sauce into the bottom of the prepared baking dish. Place the rolled noodles seam side down into the baking dish and cover with the remaining meat sauce. Uncover, sprinkle with remaining 3/4 cup mozzarella cheese and return to oven to bake for an additional 5 minutes or until cheese is melted. Tell me, what are you Glad to Give? I’d love to hear your stories! Check out this Southwest Chicken Mexican Lasagna. The flavors must be amazing!I’m loving this Vegetarian Lasagna. There are nights I just don’t want meat, so this would be perfect. 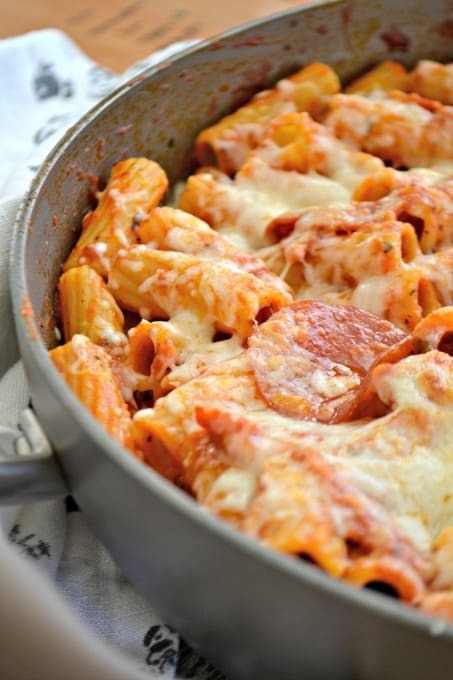 For busy weeknights, I’ve got my eye on this Quick and Easy Skillet Lasagna. I love that it’s only made in one pan, too! I was psyched when I found this Baked Lasagna Dip. I can’t wait to serve that at our next party!